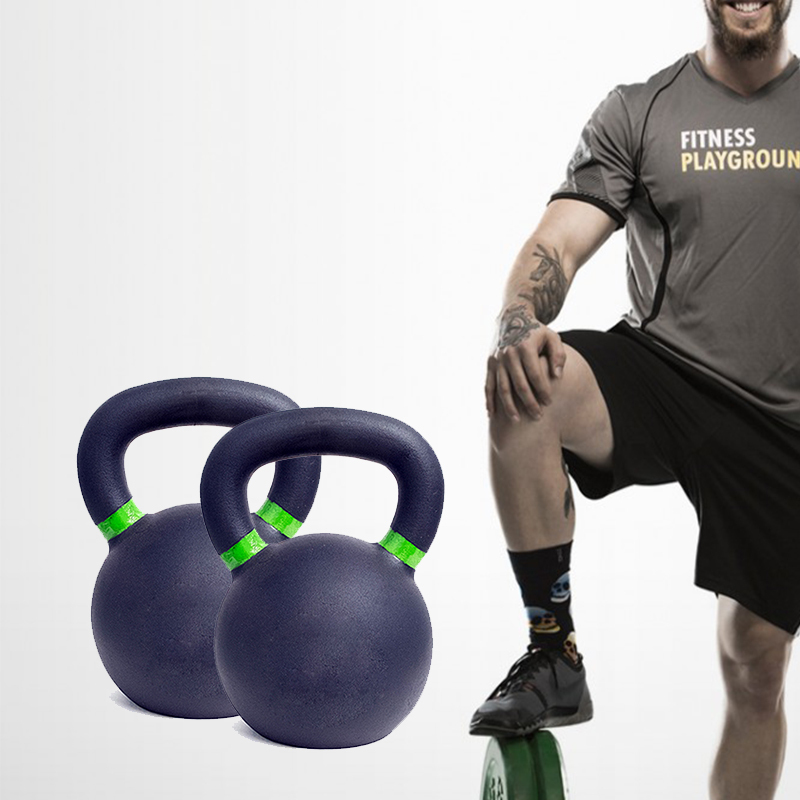 Pro-style Powder Coated Competition Kettlebell, is made of cast iron. Our Pro-style Powder Coated Kettlebell is casted in one single piece of iron, thus the handle won't break from the ball. 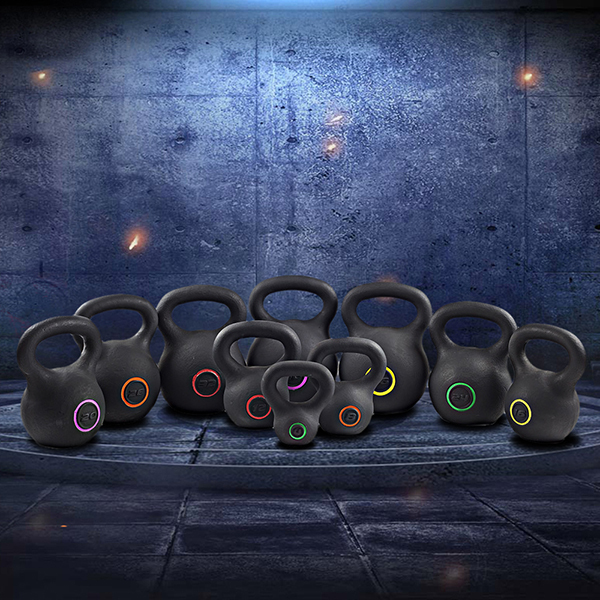 All Competition Kettlebe are in the same size no matter how heavy the kettlebell weights are. The diameter and width of the handle are consistent as well. Enough space between the handle and kettlebell body part, covered in black powder, enables firm and comfortable grip. Coating: Black Powder. Protecting the bell from rust, chip etc. Looking for ideal Pro-style Cast Iron Kettlebell Manufacturer & supplier ? We have a wide selection at great prices to help you get creative. All the Prograde Fitness Kettlebell are quality guaranteed. We are China Origin Factory of Professional Crossfit Kettlebell. If you have any question, please feel free to contact us.